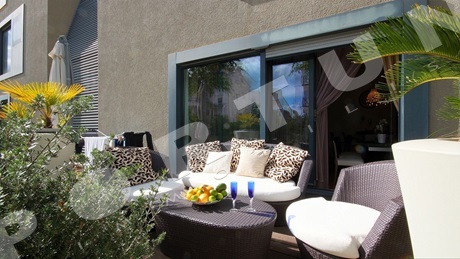 The yard is an advantage which very few apartments in Rovinj have. They are usually apartments in smaller, used-to-be family houses which have been divided among generations, or apartments on the ground floor in newly erected buildings. You should check before buying whether the apartment ownership includes the yard and who is allowed to use it. Have a look at our guide for buying apartments in Rovinj –for any further questions, contact us. More about services for buyers! 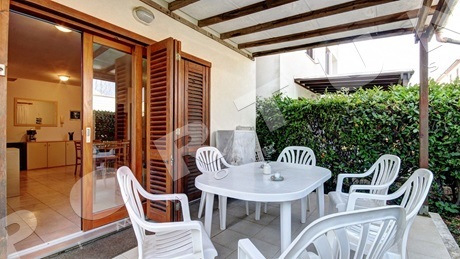 This furnished one bedroom apartment with one covered parking space is arranged over the ground floor of an urban villa with pool a few steps away from the sea in the idyllic Rovinj. The apartment measures 43,65 sqm. 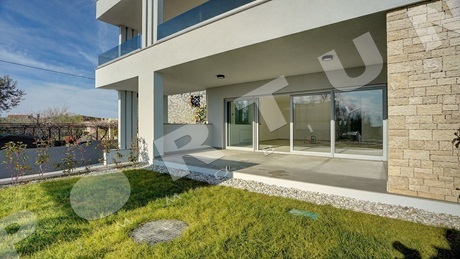 This modern three bedroom flat measuring 105,34 sqm is arranged over the ground floor of a condominium a few steps from the center of Rovinj. 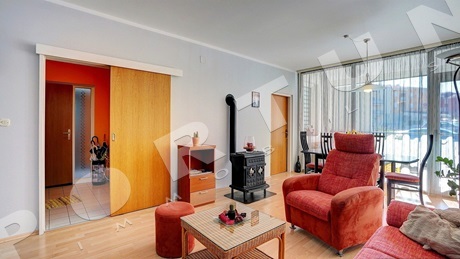 The flat comes with one allocated underground parking space 15,48 sqm. Kitchen/dining room/living room, 35,9 m2. 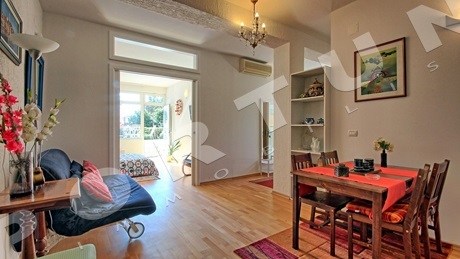 This modern two bedroom flat with large terrace is arranged over the ground floor of an urban villa in a top place in Rovinj. The flat measures 104,95 sqm. The nearest beach is just 0,15 km away. 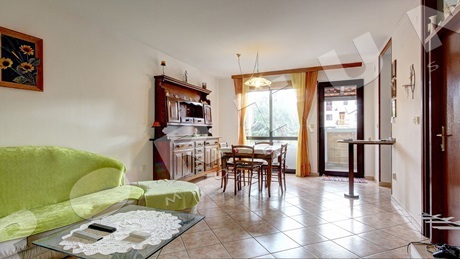 This fully furnished two bedroom apartment is arranged over the ground floor of a town villa a few steps from the center of Rovinj. 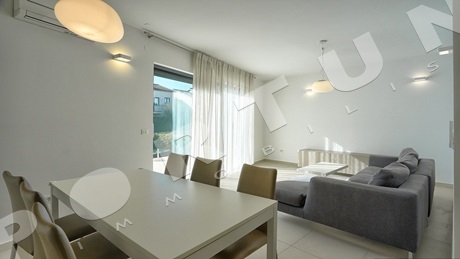 The apartment measures 55,10 m2. Distance to the beach Lone amounts only 0,8 km.